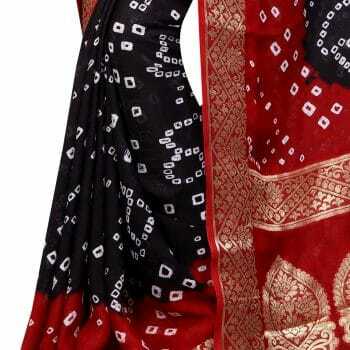 We are presenting you one of the most impressive fancy Bandhani saree from our collection. 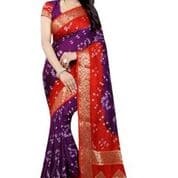 This saree is like multi-color saree. 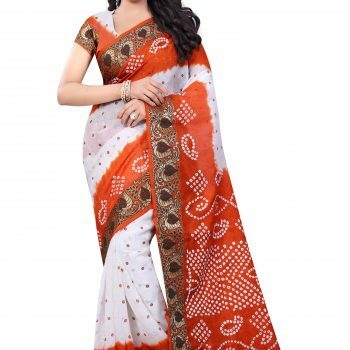 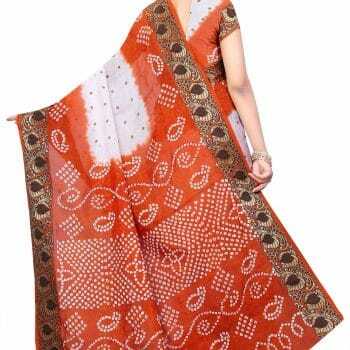 This saree we give you with blouse piece.. 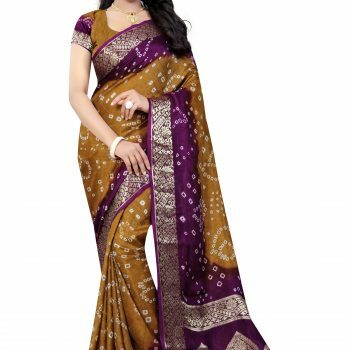 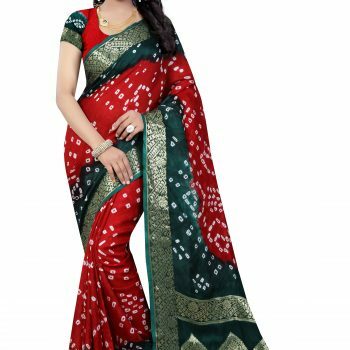 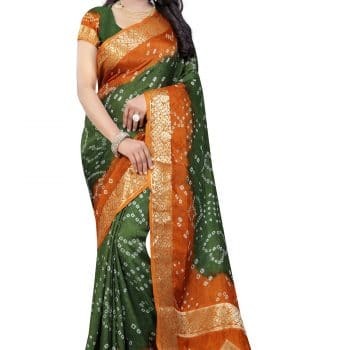 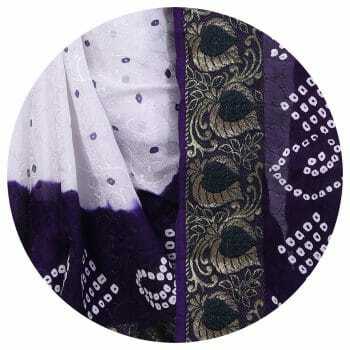 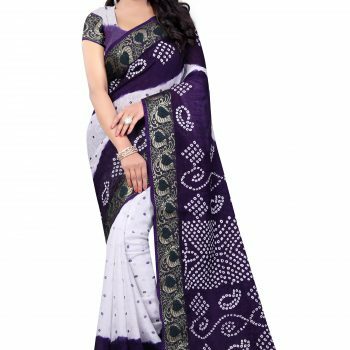 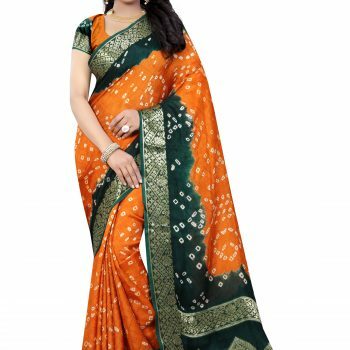 Size & Fit: Length: Over 5.5 meters + Width: 112 cm + Blouse piece: 80 cm + Border throughout saree.